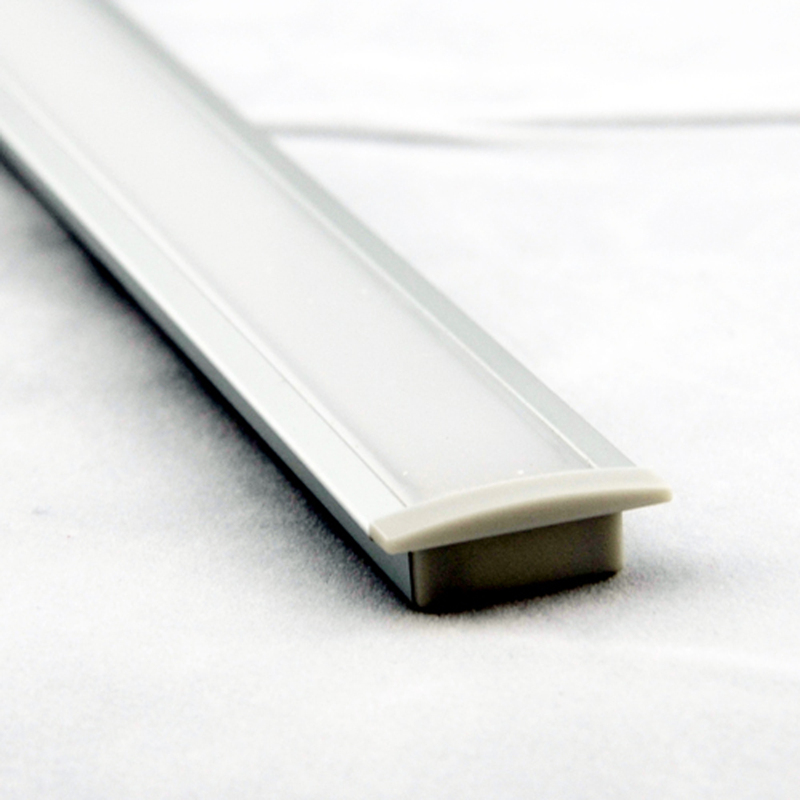 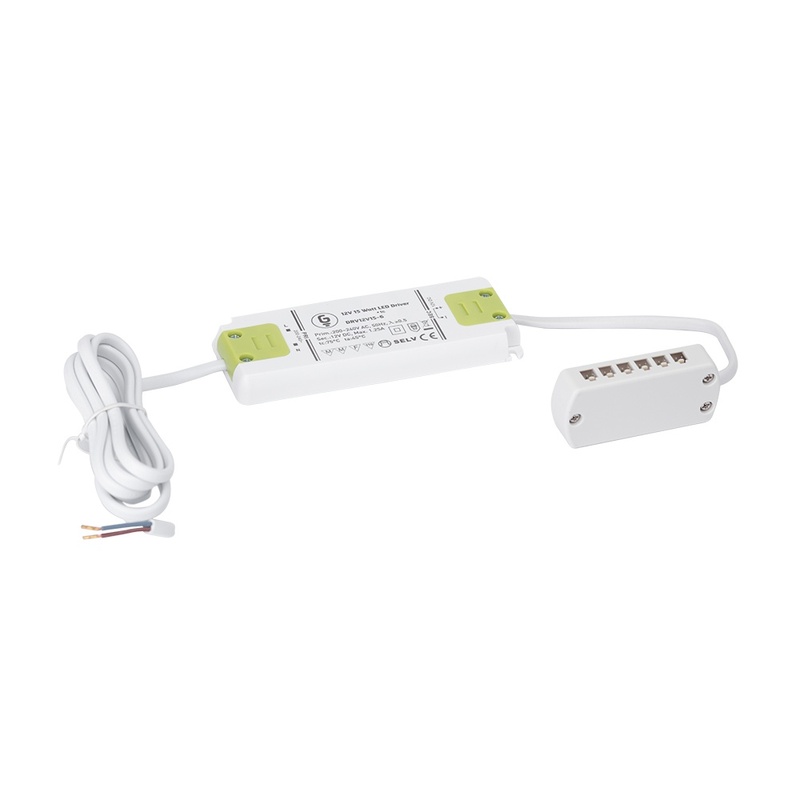 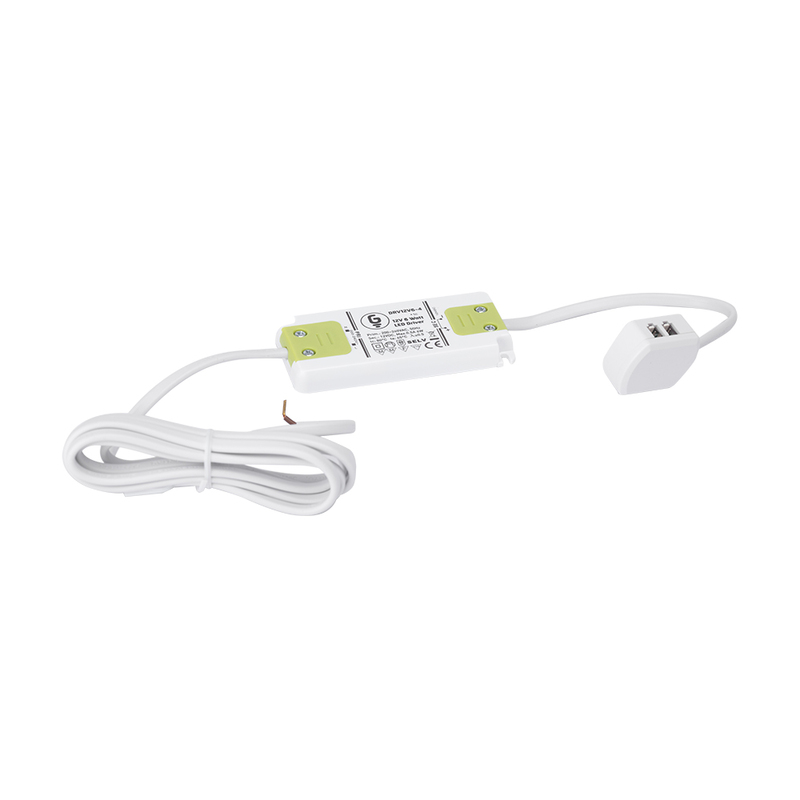 The LED Flexible Strip Drivers are for powering our range of LED Flexible Strip lighting. 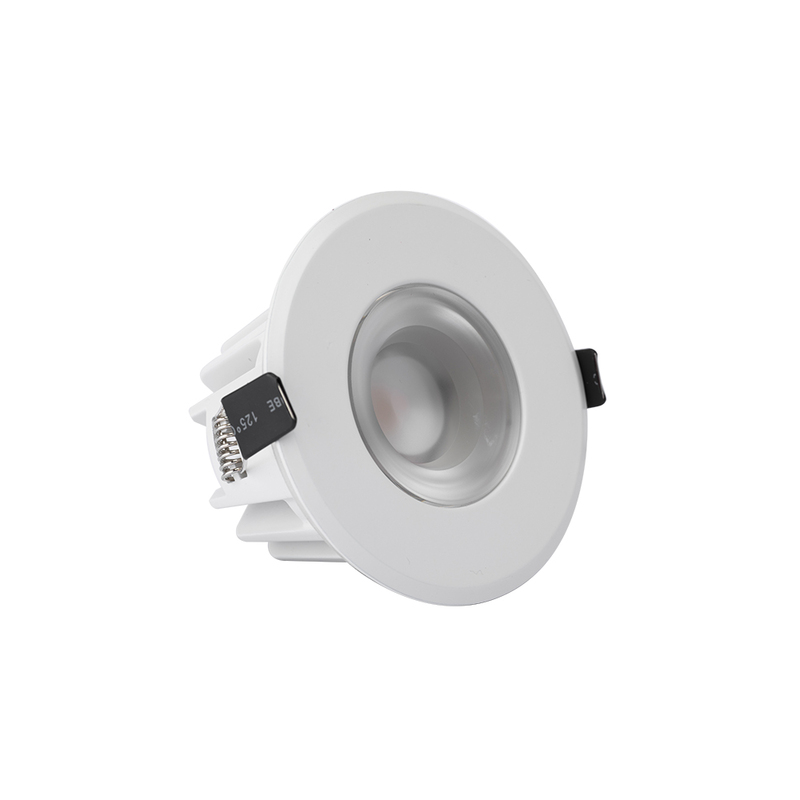 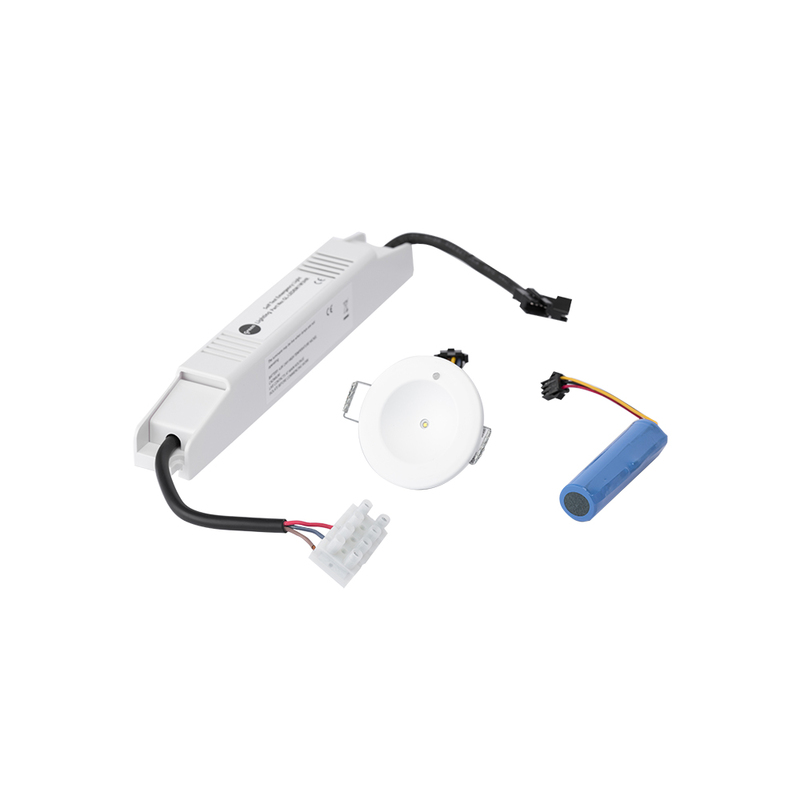 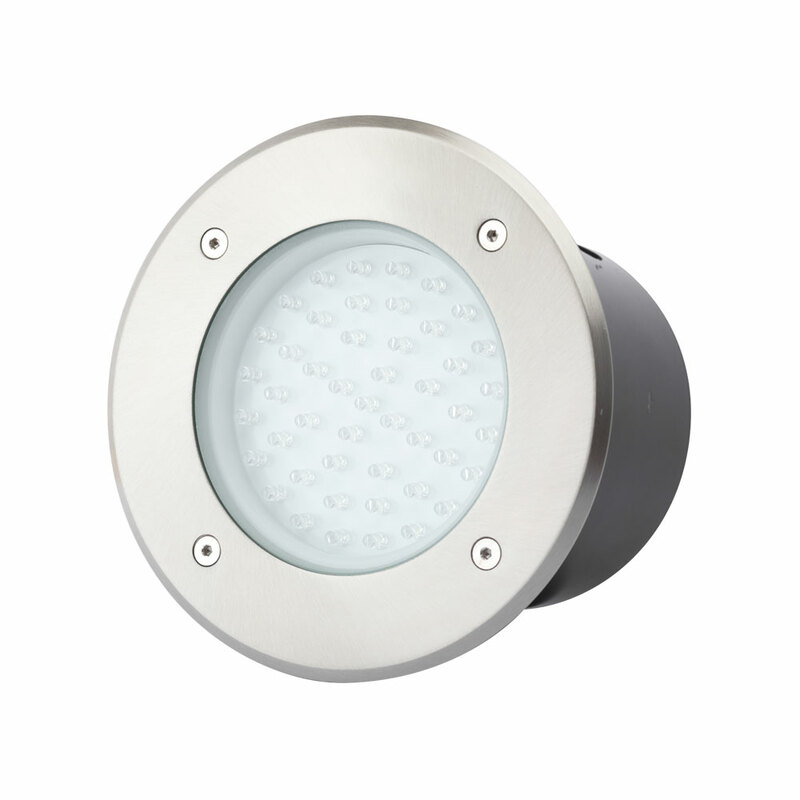 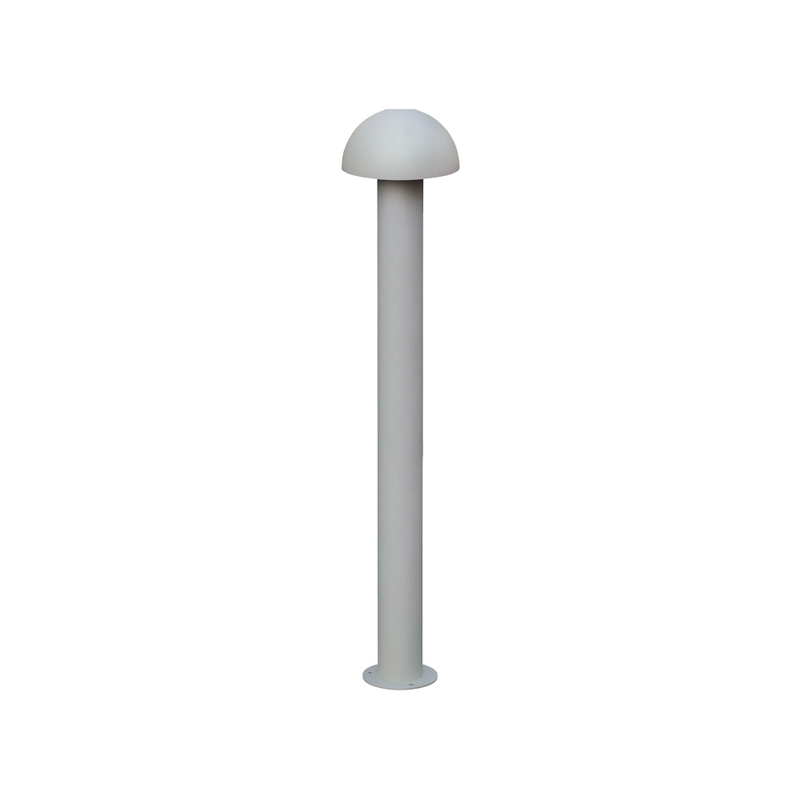 Drivers are available as 6W, 15W and 30W versions. 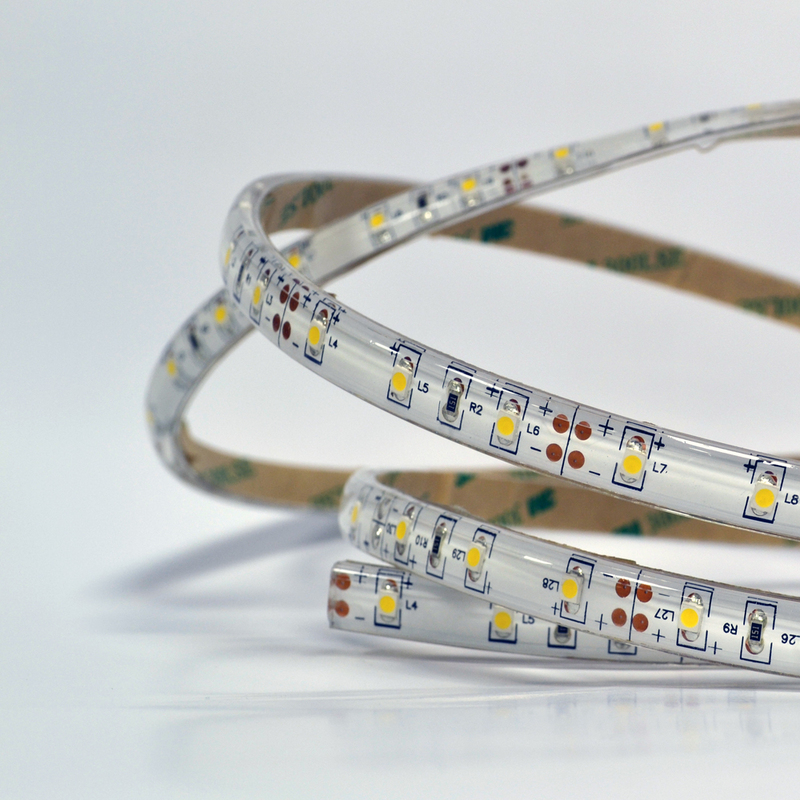 THE DR6W4W, DR15W6W & DR30W6W LED FLEXIBLE STRIP DRIVERS ARE 12V. 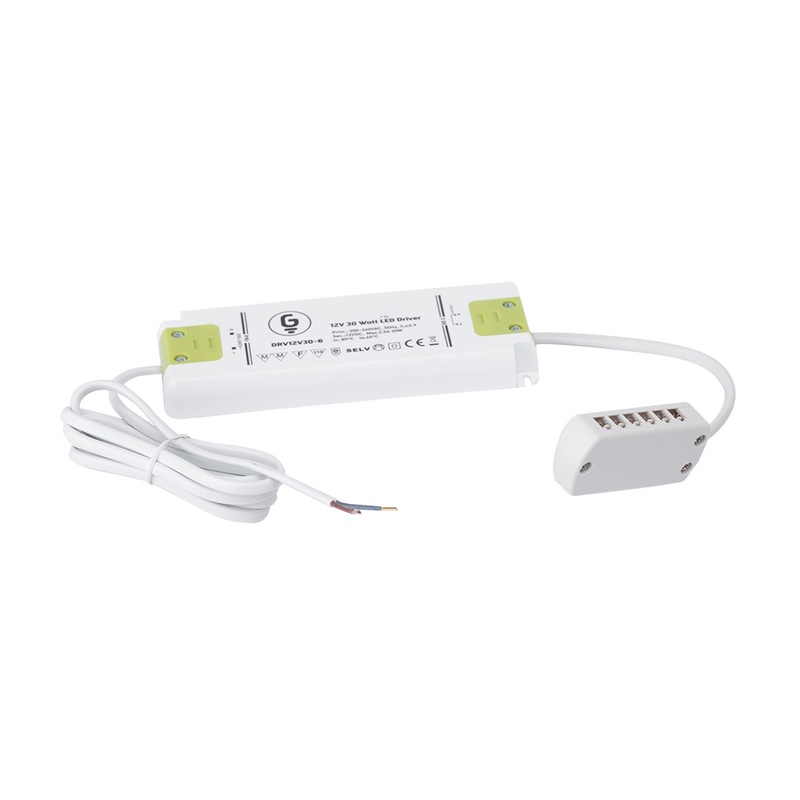 THESE DRIVERS CAN ONLY BE USED WITH THE LED STRIPS & PROFILES RANGE OF PRODUCTS.